We will clear land any size- from single lots to acreage! 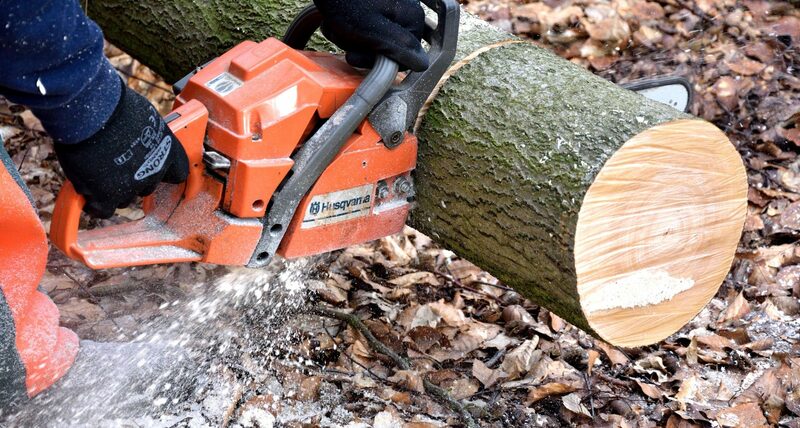 Southern Maryland Fellers Tree Service wants your vision for your property to come to life without the risk! We take pride in our work, and have some of the most up to date heavy duty equipment in the Industry. 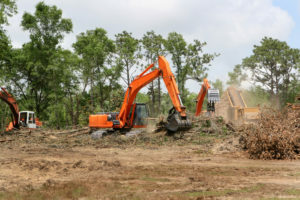 If you need to prepare a construction site and would like professional land clearing service, give us a call!